Uruguay is in Southern South America, bordering the South Atlantic Ocean, between Argentina and Brazil. The climate is warm temperate. The official language is Spanish. English is the foreign language that is most readily understood in the business community. The main religion is Christianity. Expatriate business dress is conservative, comprising dark toned suits for both men and women. The security risk for expatriates in Uruguay is low. Risks include petty crime (such as pickpocketing, bag-snatching, mugging and vehicle theft), residential burglaries and robberies at restaurants. The currency of Uruguay is the Uruguayan Peso (UYU). ATMs are available. Major credit cards are widely accepted. 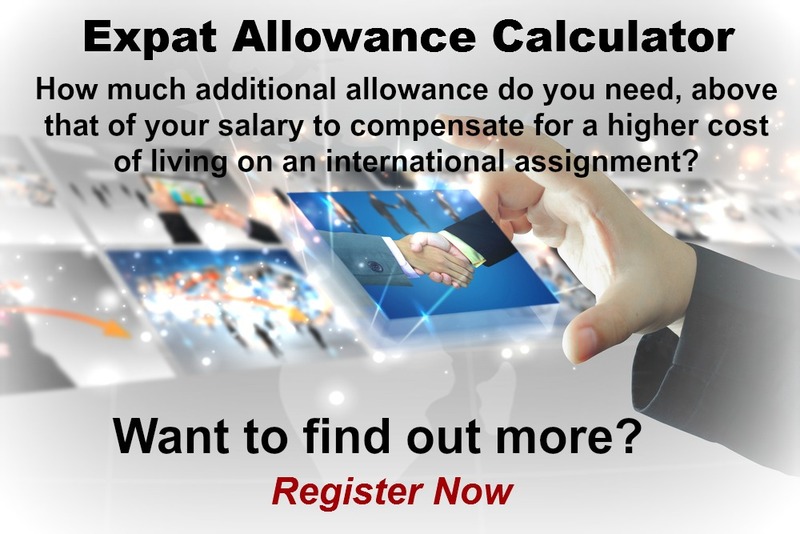 Medical facilities are good, however the cost of treatment for expatriates can be high. Cases of dengue fever have been reported. The population of Montevideo is 1.9 Million (Metro) (2019 est. ), while the inflation rate (CPI) is 7.49% for Uruguay as at February 2019. Xpatulator Hypothetical Tax for Uruguay is based on the current personal income tax rates which are progressive up to 36%. 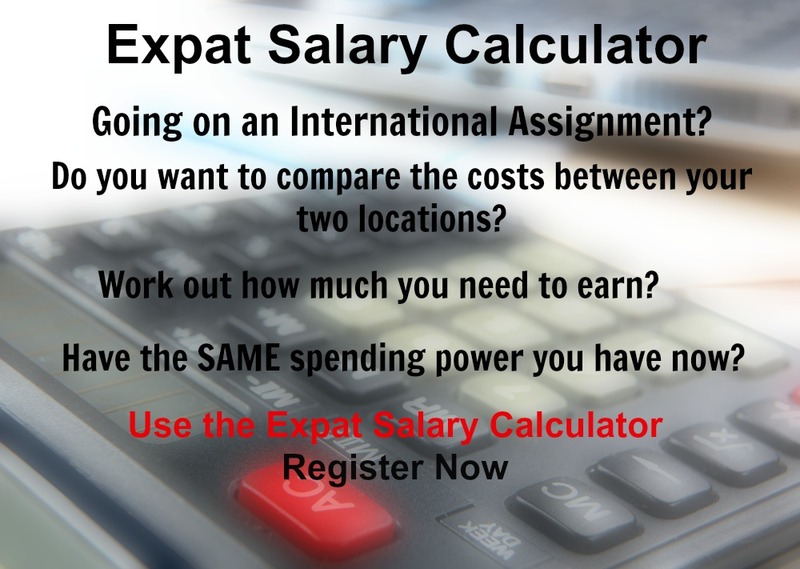 The cost of living for expatriates / professional migrants in Montevideo as at 1 April 2019 is high in comparison to other places in the world. Montevideo is for example 12.4% more expensive than Houston TX for groceries, 58.3% more expensive for household costs than Kuala Lumpur, and 16% more expensive for transport costs than Dubai. Montevideo is ranked as a some hardship location. The hardship premium for Montevideo for an expat from Perth, is for example 10%, i.e. host location (Montevideo) premium of 20% minus home (Perth) location premium of 10%. 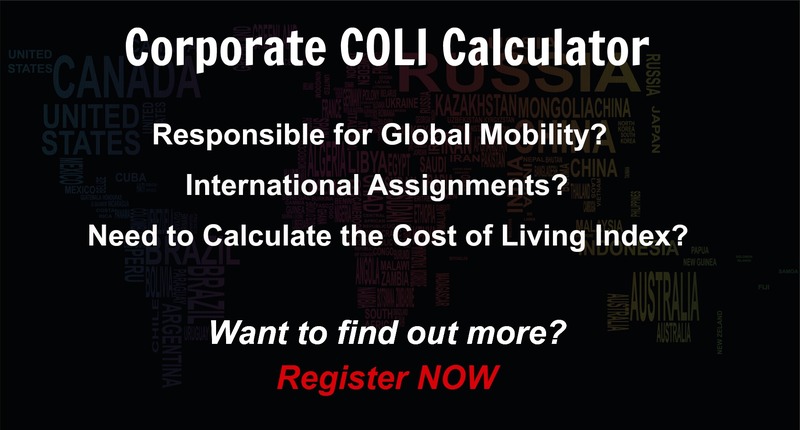 Want to know more about cost of living, hardship (quality of living) or expat salary in Montevideo? Register subscribe to your home location and Montevideo and run your personalised reports.